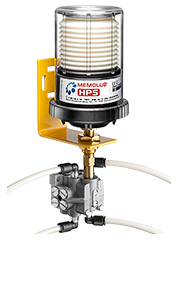 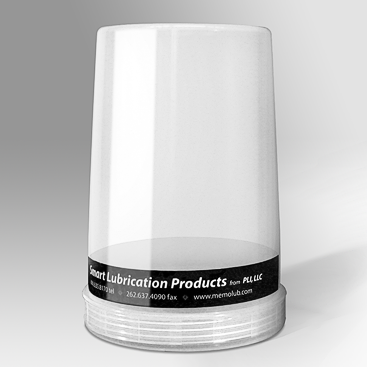 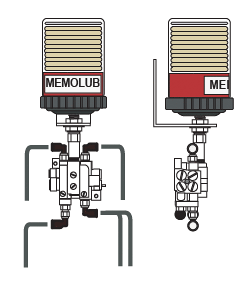 The MEMOLUB® MPS-05 (Multi-Point System) is a precise, reliable, and easy to install system that can lubricate 5 lube points with one lubricator. 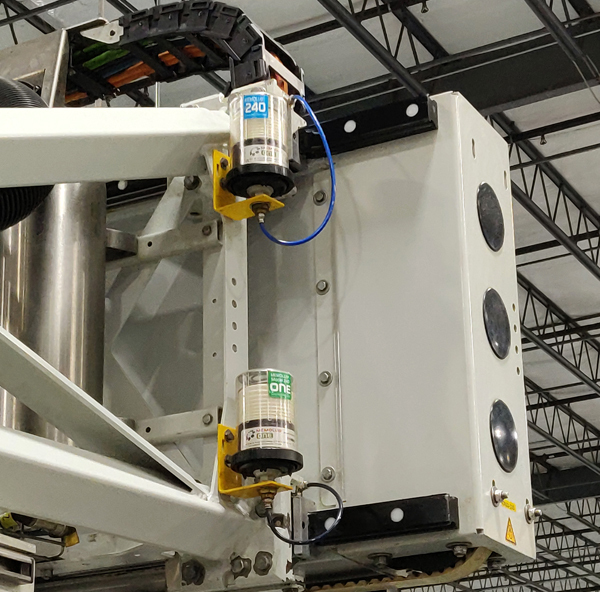 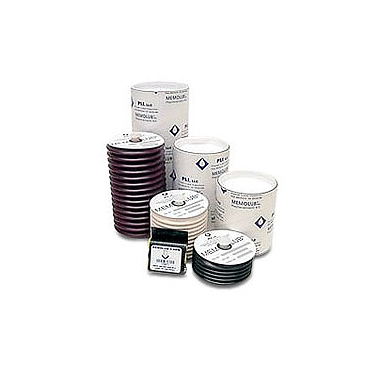 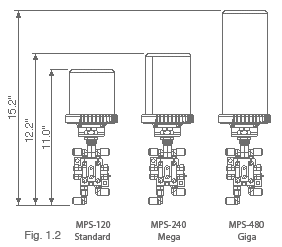 The MPS-05 System consists of a MEMOLUB® high pressure lubricator, a distribution valve which meters the lubricant to all lube points, a mounting bracket and push-in tube fittings for your bearings. 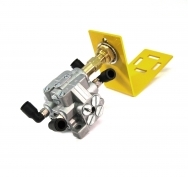 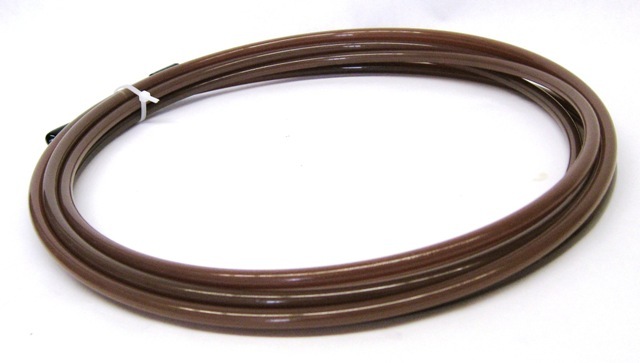 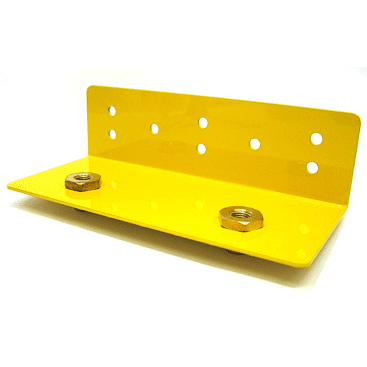 Lubricant Flow Rate 4 outlets @ .3 cc’s, 1 outlet @ .6 cc’s, outlets can be cross ported to increase volume output.